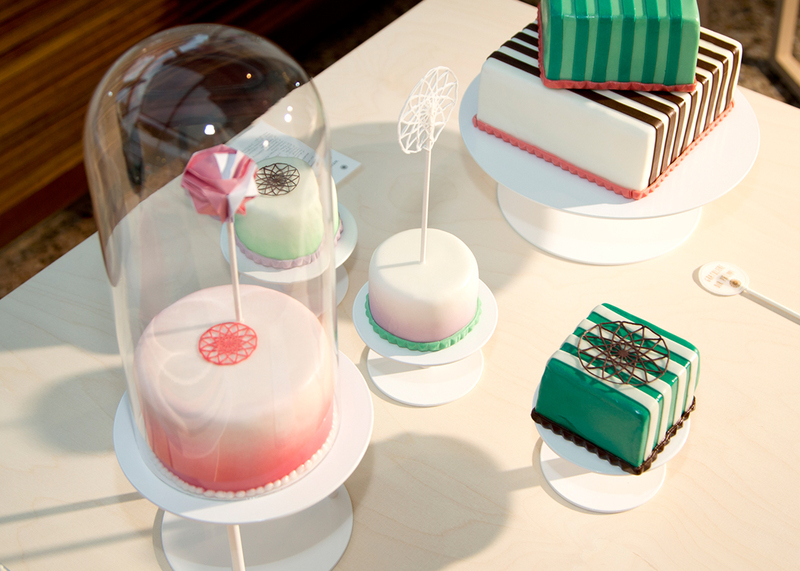 A feast for the eyes and taste buds: the new Landtmann COLLECTION cakes. 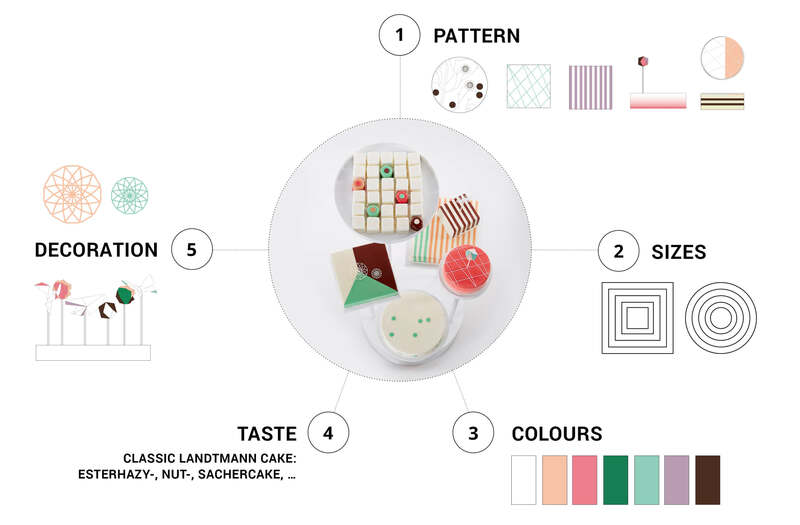 Together with Landtmann2019´s fine patisserie we developed a new line of cakes for any occasion. 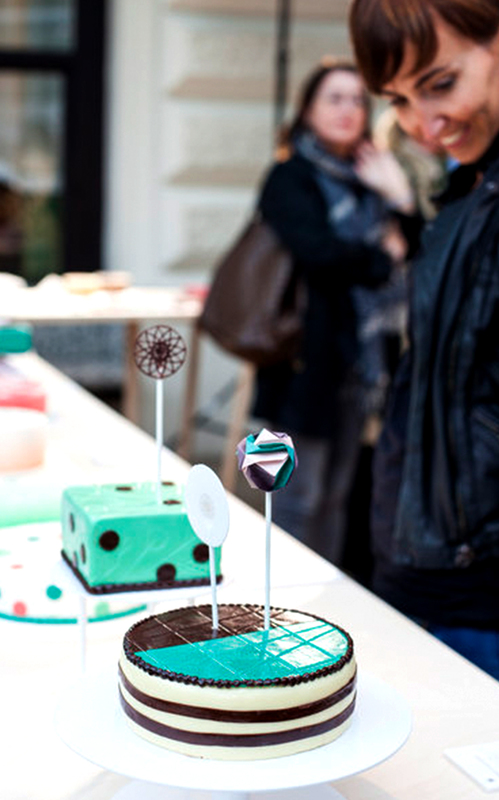 Contemporary design meets the high art of patisserie so to speak. 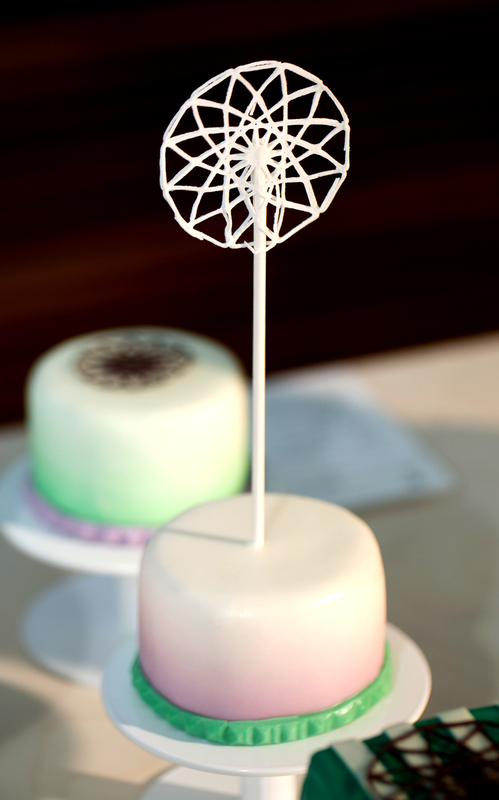 Patisserie is an experimental field – they use water jet cutting, surfaces are stamped and sprayed using airbrush technology. 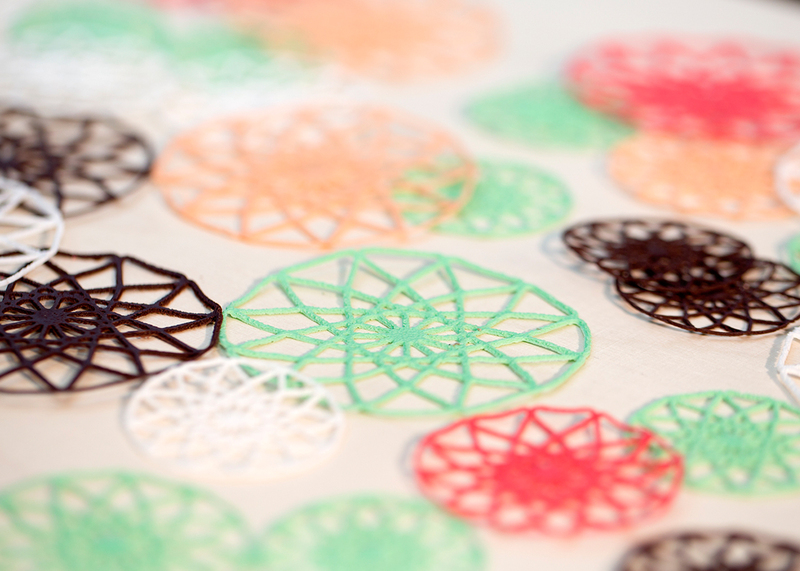 On the other hand again the confectioner decorates in the old traditional confectionary handicraft way as well. 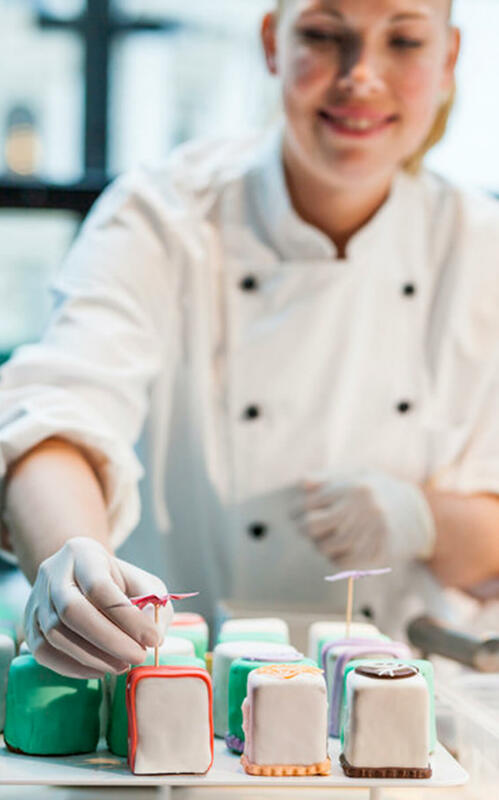 Whether for a birthday, wedding or company event, patisserie sizes, forms, decoration, colors and flavors can seemingly endlessly combined. 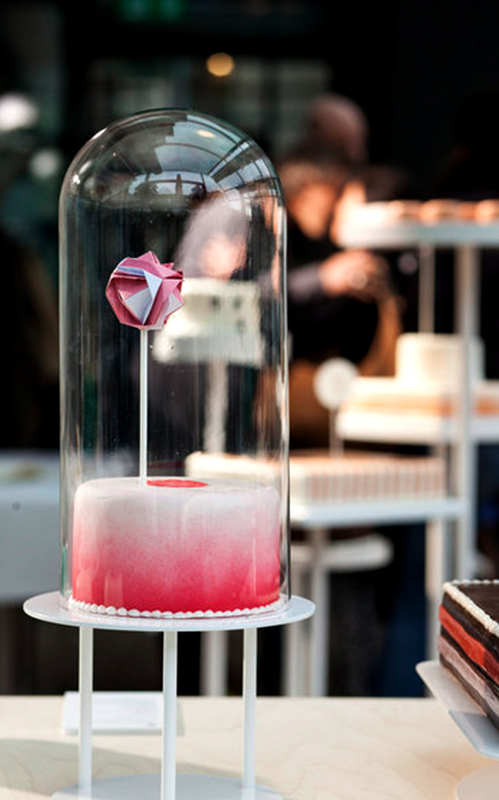 We created a flexile modular building block system allowing for the creation of cakes for any occasion. 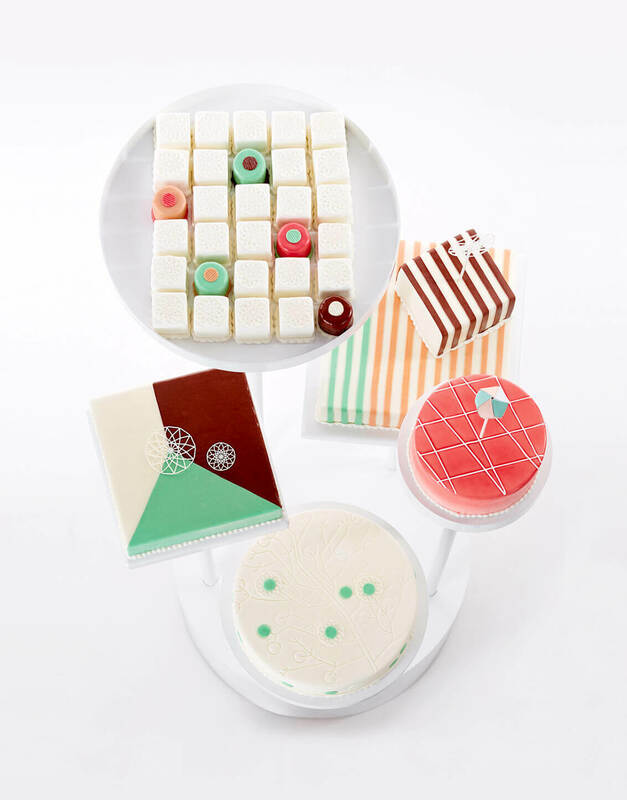 Each cake is a unique item. 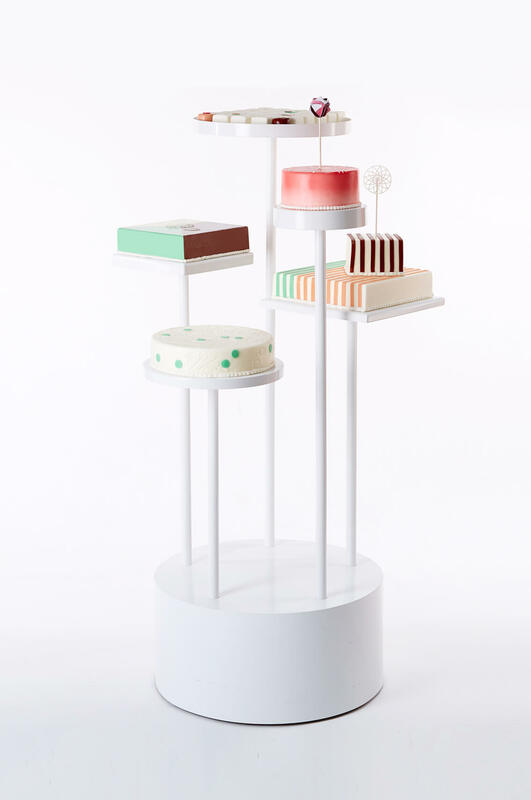 We also designed mobile cake holders made of white coated steel tubes to present the cakes appropriately and in u2013 a free standing sweet installation for large scale special occasions. 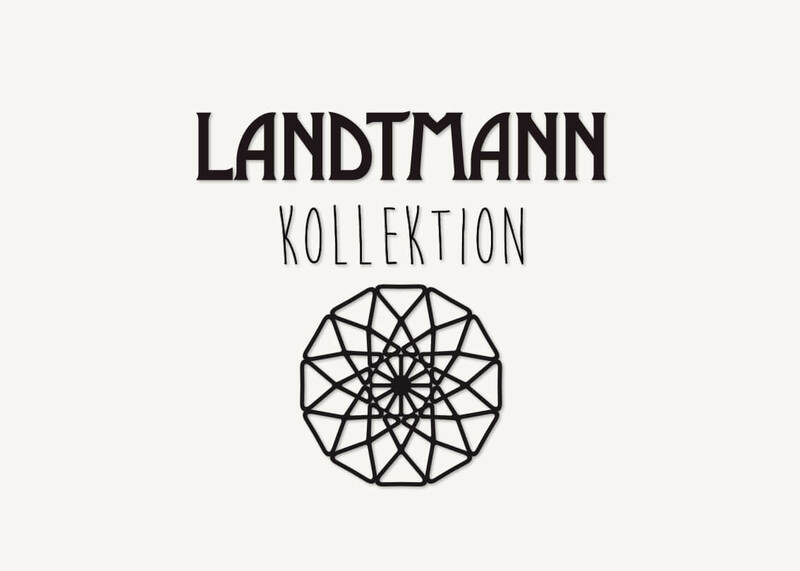 Launch of the Landtmann COLLECTION trademark. 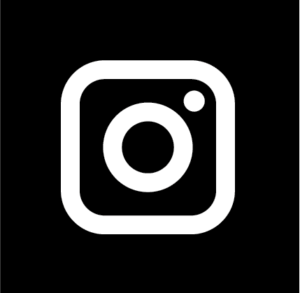 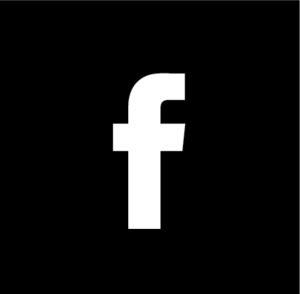 Development of the new corporate identity including Logo, typography, graphics, print forms, exhibition and display design. 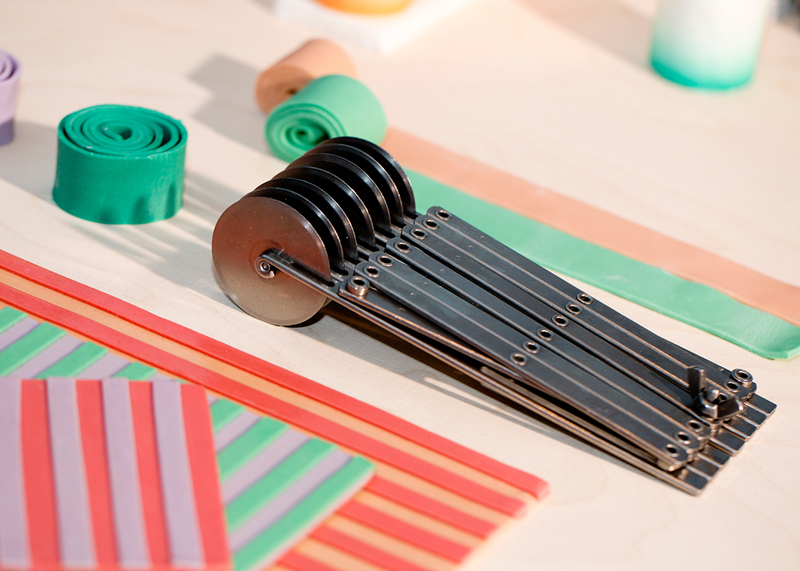 The Landtmann COLLECTION received the Wallpaper Design Award in London in 2015.